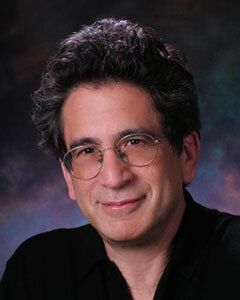 We are taking reservations for this concert starting Monday, February 18. You can reserve seat(s) simply by emailing the Director, Dan Crawford, (dandcrawford@gmail.com) on or after February 18, or calling Jean at 570-421-5748, and indicating the name(s) of the attendees. You must receive confirmation from Dan for your reservation to be valid. There is a suggested donation ($15 adult, $10 senior, $5 student) at the door. We look forward to having you with us for this wonderful musical experience. Tuesday, December 11, 6:00 p.m., we are very fortunate to have a new group with us, ENSEMBLE CORRESPONDANCES, with 8 singers and 8 instrumentalists, on tour from France, for a Christmas concert featuring Marc-Antoine Charpentier’s “Pastorale de Noel” and his “Advent Antiphones,” (a liturgy of seven petite motets sung on each day of the week before Christmas), telling the whole story of the nativity. Correspondances was founded in 2009 by artistic director Sebastien Dauce and a group of musicians who met while studying at the National Conservatory of Lyon. The ensemble specializes in 17th century French sacred music and seeks to revive some of the masterpieces of this grand century of Louis XIV. I first heard the group perform in Utrecht in 2016, when they did a breathtaking performance of Charpentier’s “Mass for 4 choirs” with 43 musicians on the stage. Since then, I have enjoyed their concerts twice more—at the Boston Early Music Festival last summer, and again in Utrecht in 2017, performing with another large cast. 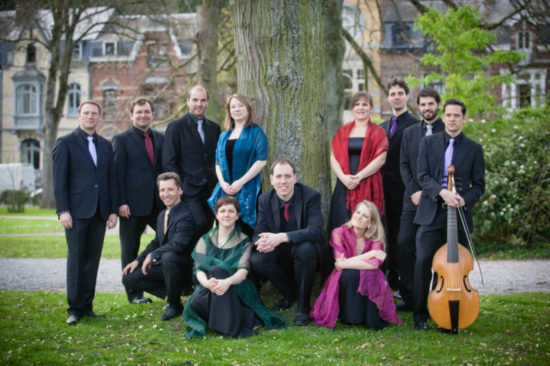 They are now in the forefront of the European Early Music scene, with 10 CDs and many prestigious awards. Presently, I am enjoying their latest CD, “Perpetual Night,” with star alto Lucile Richardot doing English ayres and songs. See and hear more at www.ensemblecorrespondances.com . We are taking reservations for this concert beginning a month beforehand, on November 11. This beautiful Christmas music will be just what we all need to start Christmas in the right spirit. Mark your holiday calendar, and plan to attend this unique concert. NOTE: To avoid possible bad weather, we will be holding this concert off-campus—at the nearby Grace Covenant Church on 523 Fawn Rd., E. Stroudsburg. The church has more seating, restrooms, and ample parking, and seems a more suitable setting in which to hear the Christmas story. I’ll send more info about its location in my next email. 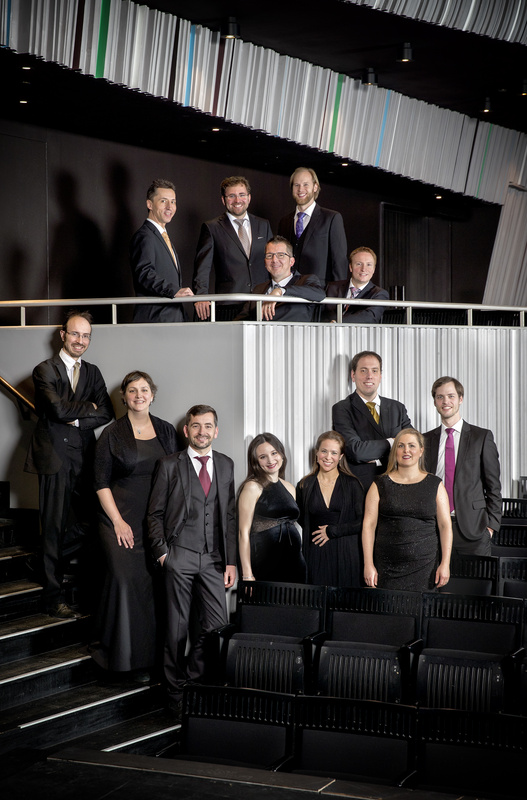 Saturday, October 27, 4:00 p.m., the Belgian vocal ensemble, VOX LUMINIS returns for the third time with 12 singers (plus organ and viola da gamba) for a full concert of motets by J. S. Bach and other members of the Bach family: Johann Michael, Johann Christoph, and Johann Ludwig. 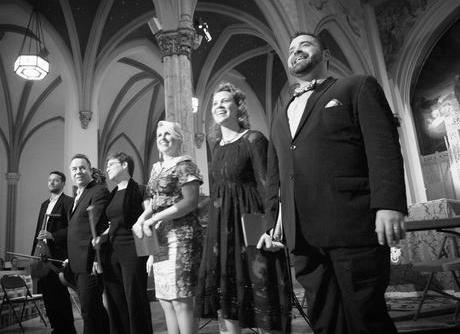 Founded in 2004 by their current director, Lionel Meunier, Vox Luminis specializes in the performance of 16th through 18th century vocal music. They have performed in just about every major festival and concert hall across Europe and are making their fourth tour of the U.S. I have heard the group perform many times now, (in Utrecht, Boston, and Berkeley) and have become one of their most ardent followers. The group boasts 12 albums, most recently recordings of Handel’s “Dixit Dominus” and J.S. Bach’s “Magnificat.” I have enjoyed listening to another of their recent recordings: “Ein Feste Burg: Luther and the Music of the Reformation.” (Choral Award Winner 2018, Music Magazine) See and hear more at www.voxluminis.com . We are taking reservations for this concert beginning a month beforehand, on September 27. MARK YOUR CALENDAR NOW! and plan to attend this very special concert by a world-renowned group, right here in Stroudsburg. Internationally acclaimed Paul Barnes, Professor of Music at the University of Nebraska-Lincoln and head chanter at Annunciation Greek Orthodox Church in Lincoln, presents a unique lecture/recital, “Love, Death, and Resurrection in the Musical Vision of Philip Glass, Franz Liszt, and Ancient Chant.” His program includes a selection of Barnes’ own piano transcriptions of Philip Glass’ 1992 opera Orphee (which Barnes transcribed into his seven-movement Orphee Suite for Piano); Franz Liszt’s monumental Ballade No. 2; interspersed with three orthodox hymns (chanted); and more. A once-in-a-lifetime experience! www.paulbarnes.net . 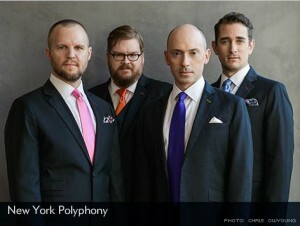 New York Polyphony—Geoffrey Williams, Steve Wilson, Chris Herbert, and Craig Phillips— returns for a fourth visit to Beacon Hill with their “beautifully blended voices of individual distinction.” Their program includes a rich tapestry of Early and Contemporary works: madrigals by de Rore, Lassus and Verdelot, plus Janequin’s gem “La Guerre”; Penalosa’s lush Lamentations of Jeremiah; and the world premiere of contemporary composer Greg Spears’ The Bitter Good, based on the earliest hymn tunes in America from the German cloistered community in Ephrata PA. A concert that will strike familiar notes, but also take us to new places! www.newyorkpolyphony.com . A new act in our series, Duo Serenissima with Canadian soprano Elisabeth Hetherington and Dutch lutenist David Mackor. The Duo was founded in 2016 and is presently based in the Netherlands, where they perform regularly in major cities and concert halls. When I heard them perform, I was dazzled by Elisabeth’s pure voice and theatrical stage presence. They will do a selection of 16th-17th century English songs that incorporates three different aspects of English life—folk songs, courtly music (John Dowland), and theatre (Robert Johnson). A beautiful serenade! www.duoserenissima.com . SUNDAY, MARCH 4, 2018, 3:00 p.m. I heard the quartet live at the Philadelphia convention in 2010 (when they placed third), and still remember their lush harmonies and stunning performance. You have to hear contemporary barbershop singing to understand how sophisticated and demanding this a cappella style has become. The program is being worked out with the quartet, but you can expect a mixture of their unique arrangements of barbershop classics (“Smile,” “Up a Lazy River”), tunes from the 50s & 60s (“All Shook Up,” “Java Jive,” “Blackbird,” “Tonight, Tonight”), as well as their own contemporary hits. To hear samples of some of their songs, go to www.ringmasters.se or look for them on YouTube. Make your reservation request by email to dcrawford1@unl.edu or dandcrawford@gmail.com or call 570-476-1308. And please take note that the concert is on a Sunday and starts earlier than usual, at 3:00 p.m.
Get ready for another very special performance when world-class pianist Fei Fei Dong returns to our BHC series for our Fall Concert, Saturday, October 14, 4:00 p.m. This time, she will share the stage as a member of her piano trio, Aletheia, with violinist Francesca DePasquale and cellist Juliette Harlin. Fei Fei will perform Mozart’s Sonata in D major, Liszt’s “Don Juan,” and 3 Chinese pieces (“Spring Dance,” “Autumn Moon over the Calm Lake,” and “Happy Times”). The trio will do the Brahms Trio in B major. Born in Shenzhen China, Fei Fei Dong moved to New York to study at The Juilliard School where she earned her Bachelor and Masters of Music Degrees. She is the winner of the Concert Artists Guild Competition and was a finalist in 2013 at the Van Cliburn International Piano Competition. She did her Carnegie Weill Hall debut performance to a sold-out audience in February 2016, and has been the featured artist in concerts with major symphony orchestras and prominent conductors all over the country. Outside of the U.S., she has performed at the Warsaw Philharmonic Concert Hall, the Louvre, and with the Shanxi and Shenzhen Symphonic Orchestras in China. 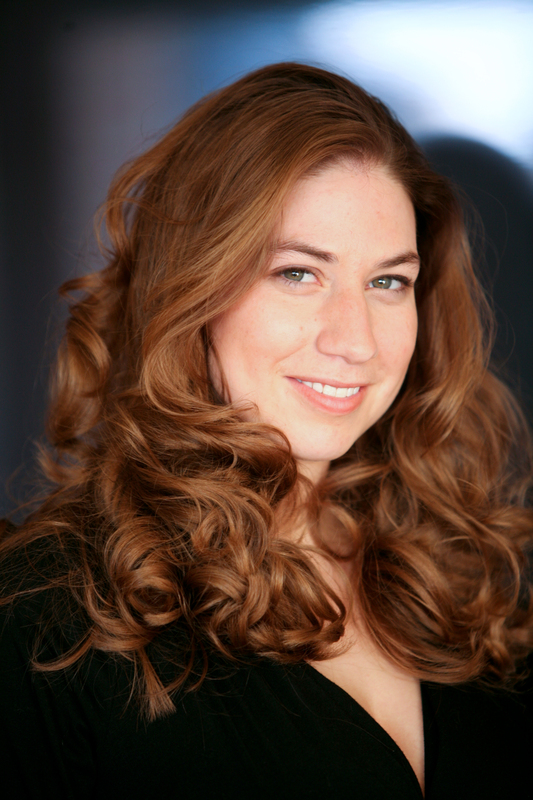 She has been featured many times on New York’s WQXR radio. The Aletheia Piano Trio is one of the rising groups of young artists that is making itself known in the world of chamber music. 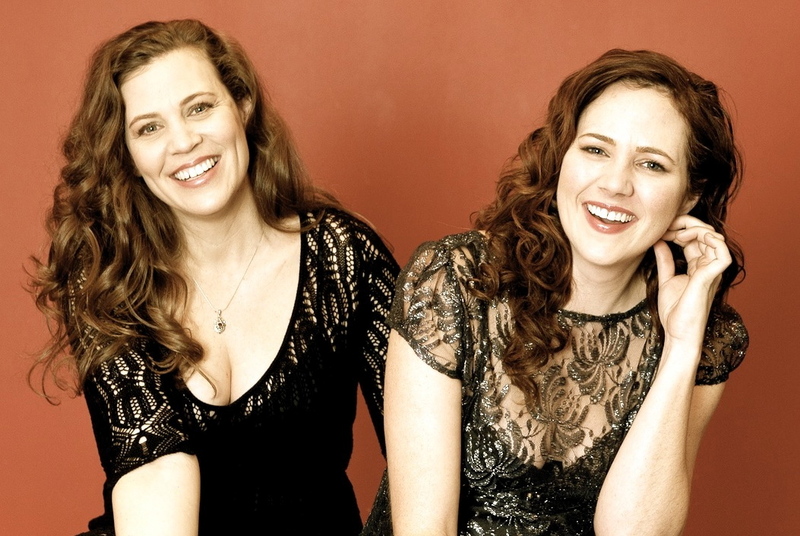 The Trio has performed at the Rose Studio in New York City, Alice Tully Hall in Lincoln Center, and the Terrace Theater of the Kennedy Center in Washington DC., and has been featured at other prominent venues in the U.S. We are accepting reservations for this concert starting September 14. Reserve a place by emailing Dan Crawford (dandcrawford@gmail.com or dcrawford1@unl.edu); or call Jean at 402-476-1308. You won’t find a better setting at this time of year for listening to beautiful chamber music than our small and intimate music hall right here in Stroudsburg. 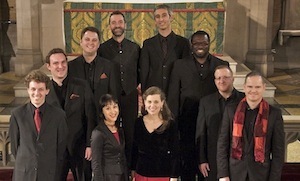 Founded in 2004 in Namur, Belgium by their current director Lionel Meunier, Vox Luminis specializes in the performance of 16th through 18th century vocal music. I have heard the group perform six times now, and I can personally vouch for what is said about them in their promo materials—their “seamless blend of high-quality individual voices, exquisite tuning, and clarity of sound.” They are truly in a class by themselves. VL has performed in major festivals and venues across Europe in Belgium, France, Germany, the Netherlands, Portugal, and Croatia. Of their many recordings, the ensemble’s 2012 recording of Schutz’s Musicalische Exequien has received several prestigious awards including Gramophone’s Recording of the Year. See and hear more at www.voxluminis.com . Saturday, May 20, 4:00 p.m.
Elise Quagliata returns with accompanist Michael Fennelly for her fourth appearance at BHC, once again combining opera and cabaret in a program especially designed for us, “Spanish and Sondheim.” Since we last saw Elise in 2014, she has been very busy doing operatic roles around the country; to mention just a few, she did the lead role in Carmen with the New York City Opera, and then toured this production with the company in Europe and Asia; and she sang Hedda Hopper in Hopper’s Wife, also with the New York City Opera. Recently she was in Baton Rouge doing a jazz rendition of Monteverdi’s Return of Ulysses, and after that, her signature opera role of Sister Helen in Dead Man Walking with Pensacola Opera. Saturday, July 8, 4:00 p.m. 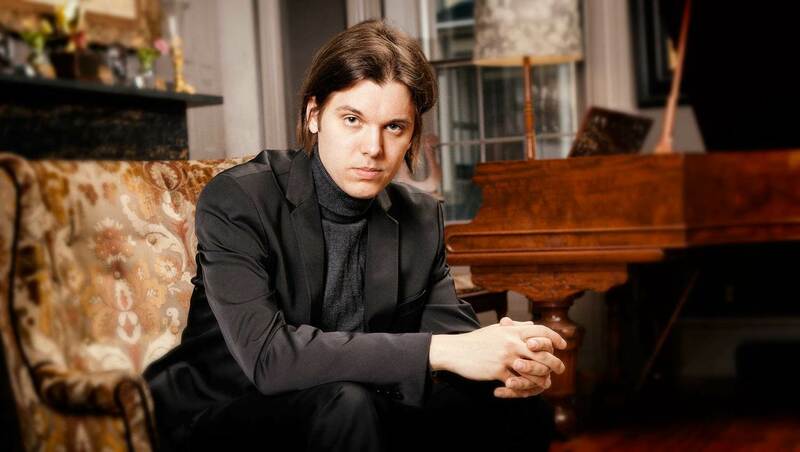 The accomplished young pianist, Artem Belogurov, will favor us with a recital of “19th century American Romantic Music,” a style of music with strong European influences, but a distinctively American flavor. Artem has put together an impressive sampling of these romantic composers that includes Margaret Lang (Rhapsody in E), Arthur Foote (Suite #1), John Paine (“In the Country,”) and Louis Gottschalk (Le Banjo ‘Fantasia Grotesque’). 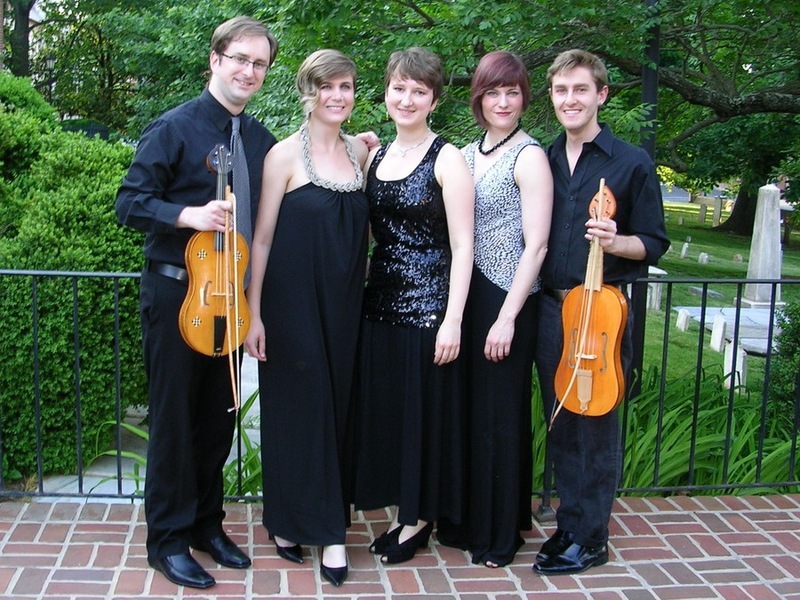 Saturday, July 29, 4:00 p.m.
TENET returns this summer with artistic director Jolle Greenleaf and an ensemble of singers and players with a unique program: “Music of Medieval France: The Sounds of Time.” This program consists of distinctively French compositions covering a range of innovative styles developed in the 1300s to 1500s—including songs of courtly love, cheeky tales, eloquent monodies, and rhythmic dance-tunes. From this rich, rarely explored tapestry of styles and sounds, you will hear songs by both lesser-known and celebrated composers (Machaut, Du Fay, Binchois, Busnois, and others). 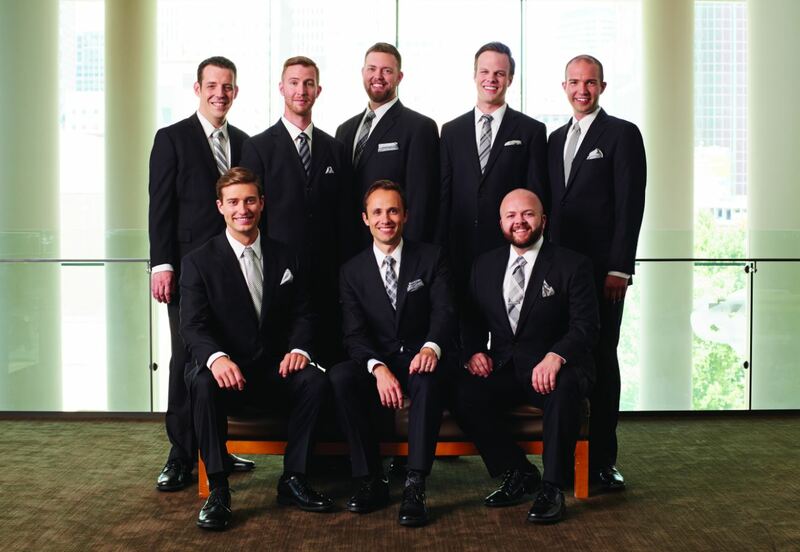 Saturday, August 12, 4:00 p.m.
Fall Concert, Saturday, October 29, 2016, 4:00 p.m.
For our added fall concert, we are fortunate to have with us the highly-acclaimed male vocal ensemble, CANTUS, Saturday October 29, 4:00 p.m. Their touring program, entitled “No Greater Love Than This,” comprises a set of 18 songs about the lives and experiences of individual soldiers in settings of war and conflict that evoke emotions of bravery, camaraderie, vulnerability, loss, and longing. 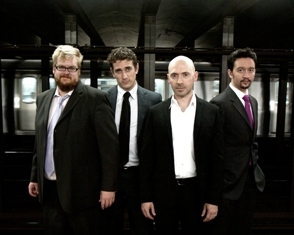 Praised as “the premier men’s vocal ensemble in the United States” (Fanfare),CANTUS performs more than 60 concerts each year both in national and international touring, and has performed on major stages, including Lincoln Center, the Kennedy Center, UCLA, San Francisco Performances, Atlanta’s Spivey Hall, and Bravo! Vail Valley Music Festival. The program they will do for us covers a wide range from traditional, Janacek’s“Ach Vojna,” Dvorak’s “Goin’ Home,” Cohan’s “Over There,” and Whiting’s“Eternal Father,” to works by recent composers Richard Peaslee (“When I Would in Boyhood Muse”), Lee Hoiby (“Last Letter Home”), Bob Chilcott (“Five Ways to Kill a Man”), Timothy Takach (“Luceat Eis”), John Lennon (“Imagine”), Rob & Ferdi Bolland (“In the Army Now”), and a commissioned work by Jeff Beal. 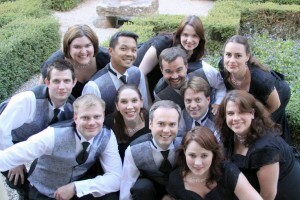 When I last heard these eight singers perform a cappella, I was struck by their rich harmonies, flawless vocal technique, and meticulous presentation, as well as their creative mix of musical arrangements and styles, from classical to folk to popular. 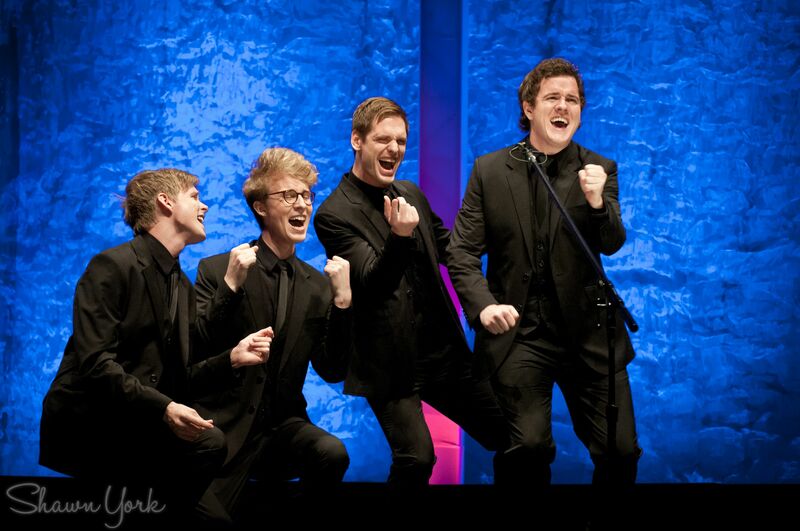 Find out more about CANTUS by visiting www.cantussings.org (click on “hear cantus audio”). Visit https://youtu.be/csUW1JbgpKE for a preview of the “No Greater Love Than This” concert, October 29. 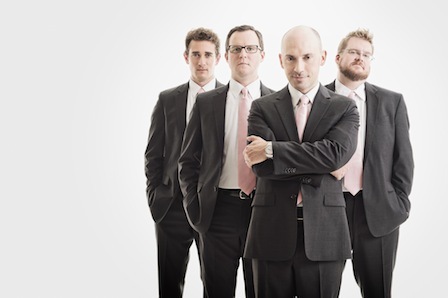 The vocal ensemble New York Polyphony (Geoffrey Williams countertenor, Steven Wilson tenor, Chris Herbert baritone, Craig Phillips bass) returns for their fourth appearance with us. Every time I hear these singers, I am overwhelmed by their blend and the ease with which they convey difficult music, both ancient and modern. In the past few years, NYP has been performing regularly in major concert series and festivals around the globe and has firmly established a reputation as one of the finest a cappella chamber ensembles in the world today. Highlights include Miller Theatre at Columbia University, London’s Wigmore Hall, The Royal Concertgebouw in Amsterdam, and (my favorite) Festival Oude Musiek Utrecht. They have been featured on Performance Today, Footprints to Paradise: A Medieval Christmas, BBC Radio 3’s In Tune, and The Martha Stewart Show. 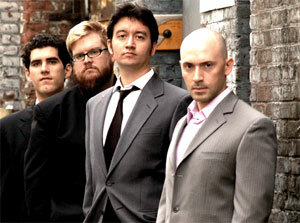 They now have five CDs, and their current release, Sing thee Nowell, has won them their second GRAMMY nomination. Get ready for a very special debut performance at BHC from world-class pianist Fei-Fei Dong. Born in Shenzhen, China, she moved to New York to study at Juilliard where she earned her Bachelor and Master of Music degrees. She has been called “one of the most engaging and promising rising stars in the musical firmament.” She has been praised for her “natural musicality and beauty of tone,” and her “winning stage presence.” Fei-Fei has performed in recitals at Alice Tully Hall, Warsaw Philharmonic Concert Hall, and the Louvre, and as soloist with the Aspen Music Festival Orchestra and many symphony orchestras. 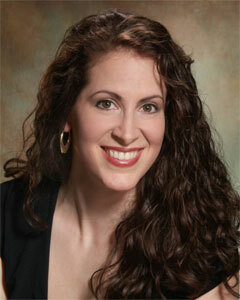 She has been featured many times on New York’s WQXR radio. She is a member of the Aletheia Piano Trio, which debuted at the Kennedy Center in February 2014. When I heard her perform in Ft. Worth last year at a Cliburn Festival, I was impressed by her magnetic personality and the joy she takes in playing the classical repertoire and sharing it with her audience. Fei-Fei just did her Carnegie Weill Hall debut (February 2016), which, she told me, “was sold out and went very well.” She will do the same program for us (in case you missed it), comprising works by Galuppi (Sonata in C Major), Schumann (Papillons), Liszt (Sonata in B Minor), and Lowell Liebermann (Gargoyles). Join us for what I am sure will be an exciting performance. 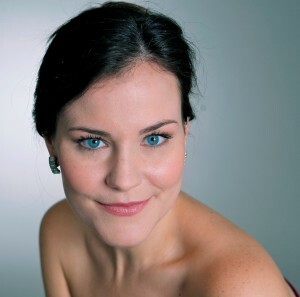 SATURDAY, JULY 2, 4:00 P.M.
We welcome mezzo-soprano Anna DeGraff and accompanist David Alpher (one half of the Alpher-Litt duo who did our cabaret show last August). Anna DeGraff is a rare talent who moves in music circles in the Midwest, performing in musical theater, solo recitals, and various operatic roles. She earned a Masters and Doctoral degree in vocal performance at the University of Minnesota.The program Anna and David have designed for us, “Thank Heaven for Little Girls,” puts together a rich selection of songs from the classical and musical theater repertoires about young girls—the innocence of youth, adolescence, and looking back on youth. You will be surprised at the scope of this program, ranging from Massenet (Premiere Danse), Howells (Girl’s Song), Donizetti (La Zingara), Gilbert & Sullivan (When But a Maid of Fifteen Years), and Jake Heggie (Paper Wings), to Gershwin (Someone to Watch Over Me), Sondheim (I Know Things Now), Bernstein (Who Am I? ), Rogers & Hart (Little Girl Blue), and Alpher/Litt (How I Learned to Ride my Bike); and Anna has the looks, the voice, and vivacious stage presence to put all of these songs across . . . convincingly. 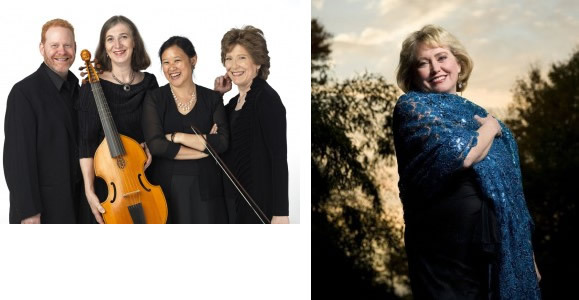 SATURDAY, JULY 30, 4:00 P.M.
We are fortunate to have another newcomer to our BHC series, the recently formed Virginia-based Early Music ensemble Alkemie, featuring three young vocalists, sopranos Sian Ricketts and Elena Mullins, and mezzo-soprano Tracy Cowart (all three of whom hold Doctor of Musical Arts degrees in Historical Performance Practice from Case Western Reserve University), along with David McCormick and Niccolo Seligmann on vielles. Their program, “O Rosa Bella,” will focus on the love songs expressed in the intricate polyphonic works of Renaissance composers Machaut, Landini, DuFay, Ciconia, and others. All five of these performers are heavily engaged in the arts, performing with multiple period ensembles and major orchestras. When I heard the singers last June at the Boston Early Music Festival, I was struck by their well-trained voices and beautiful harmonies, and knew immediately that they would fit perfectly into our series. 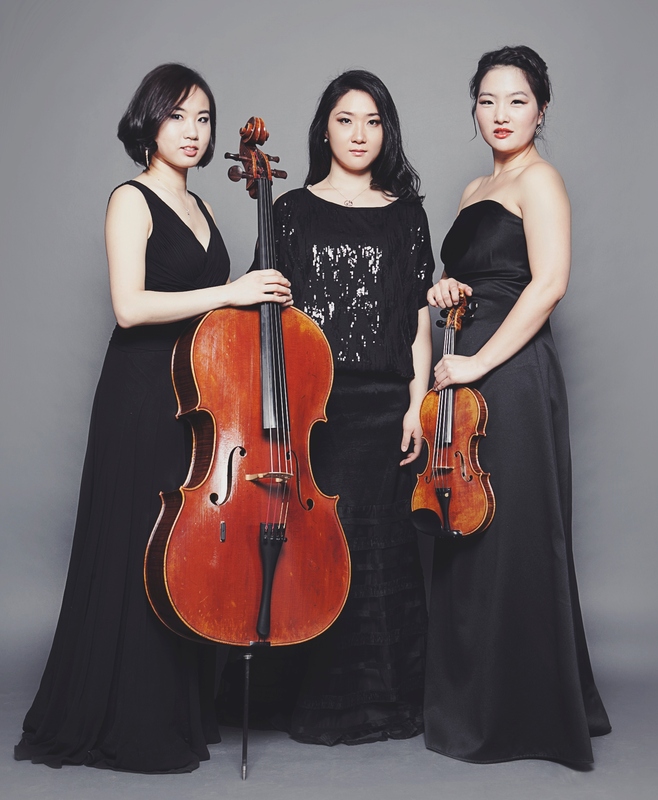 Saturday, May 23, 4:00 p.m.
We begin this summer with the young Korean artists of the Allant Piano Trio, formed at The Julliard School in 2010—Beth Nam (piano) Anna Park (violin) and Alina Lim (cello), who gave us such a stunning performance to close out our last season. These talented instrumentalists, each with extensive and distinguished careers in chamber music, amazed our audience last summer with their energy and poise. 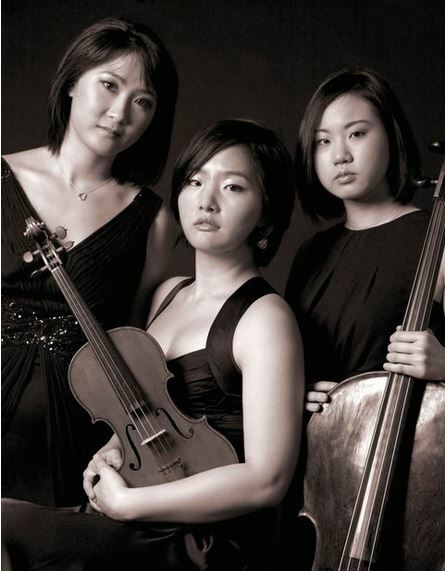 The Trio’s 2014 season included a highly acclaimed debut recital at Carnegie’s Weill Recital Hall, and this past fall they completed a hugely successful tour in Korea, performing Beethoven’s Triple Concerto with the Seongnam Philharmonic, with radio and TV broadcasts. 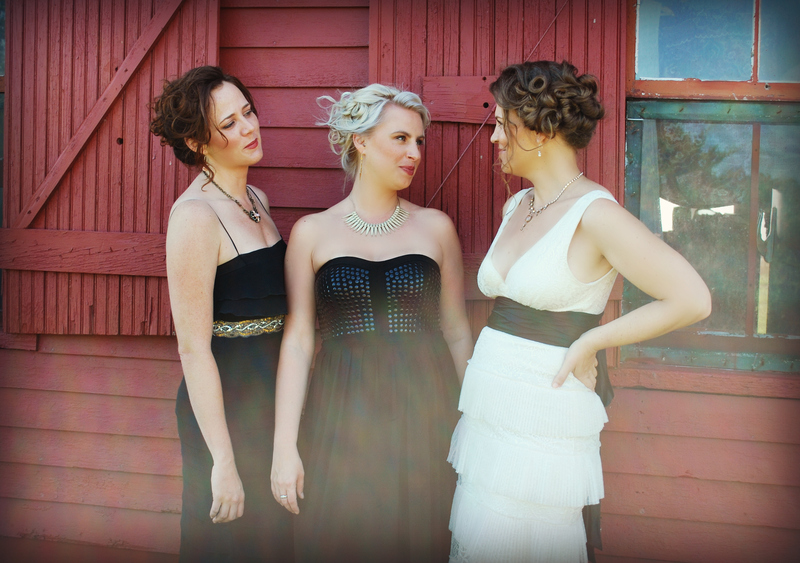 The Trio has performed at the Norfolk Chamber Music Festival, the Yehudi Menuhin Chamber Music Festival in San Francisco, the Banff Centre in Canada; and were semifinalists at the Trondheim International Chamber Music competition in Norway. Last year also saw the release of their first album, Ignition, under Sony Classical. Sunday, May 31, 4:00 p.m. The viol, or viola da gamba, is a family of stringed instruments celebrated in European music from the Renaissance to the Enlightenment. Today soloists and viol groups—known as “consorts”—have rediscovered the lost repertoire and ethereal beauty of this early instrument. On Sunday, May 31, Parthenia and Angel will give us a rich sampling of this repertoire. Saturday, JUNE 27, 4:00 p.m.
Saturday, JULY 11, 4:00 p.m.
We are presenting a new String Quartet this season that is bound to delight. Founded in 1997, the Fry Street Quartet (Rebecca McFaul, Robert Waters, Bradley Ottesen, Anne Francis Bayless) has gained a reputation in the classical chamber music world not only for its “technical astuteness and depth of expression” (Deseret Morning News), but also for its innovative programming and its creative community engagement. After our successful concert last fall with the vocal ensemble Vox Luminis from Belgium, Beacon Hill Concerts is presenting another fall concert, Monday, November 16—this time something very different, a duo of guitar and cello! Guitarist Brad Richter and cellist Victor Uzur are consummate performers and composers, who have each played around the world to critical acclaim, winning many prestigious competitions and awards. Trained in two of the most respected musical institutions—The Royal College of Music in London, and The Moscow Conservatory—they “combine elements of classical music, rock, and Eastern European folk, all played with a native sense of vernacular, integrity and charm, producing a sound that is all their own.” The duo is perhaps best known in the U.S. through its regular appearances on NPR’s “Performance Today,” North America’s most listened to classical music program. The program they will do for us is similar to the one they did last March 29 in their New York City debut performance at the Rubin Museum. 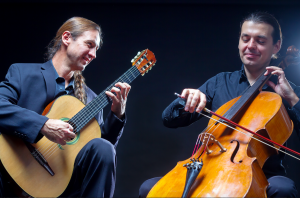 It will feature their own version of the Renaissance theme, “La Folia”; Bach’s “Prelude” for solo cello (from Suite IV); Bartok’s Romanian Folk Dances, as well as many of the duo’s unique compositions, including Richter’s “Fragments Transcending,” inspired by Navajo and Tibetan culture and the resemblances between their art and spirituality, and unfortunately their fates. Brad Richter is based in Tucson, Arizona, and is the Director of Lead Guitar, an organization that establishes guitar programs in schools with large numbers of at-risk youths nationwide. Victor Uzur is cello professor at Weber State University in Utah, and founder and director of the Bonneville Chamber Music Festival. 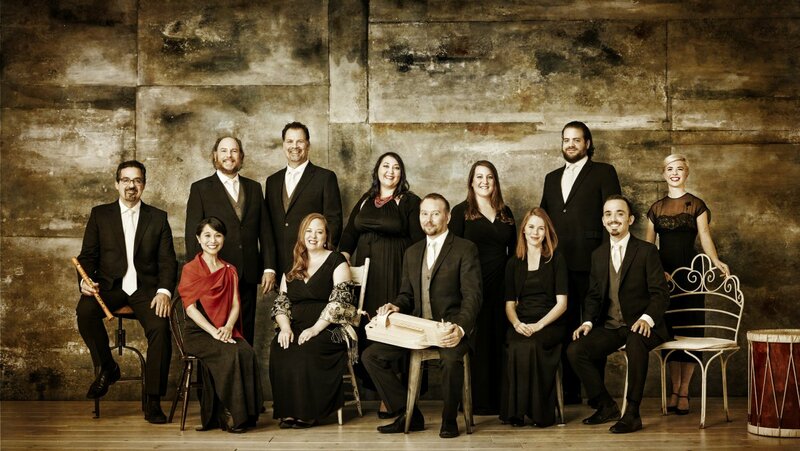 Saturday, May 17, 4:00 p.m.
We start the season earlier than usual, Saturday, May 17, 4:00 p.m. with the 12-voice a cappella vocal group, Antioch Chamber Ensemble, directed by Joshua Copeland, returning with another program of beautiful sacred and secular music around the theme “Darkness and Light.” With a core group of the New York Metropolitan areas’s finest singers, Antioch has earned a glowing reputation for its pitch-perfect and expressive interpretation of modern music. The centerpiece of their concert this year will be Renaissance composer Robert White’s “Lamentations of Jeremiah” along with pieces by Purcell (“Hear My Prayer, Oh Lord”) and Gesualdo (“Tristis est Anima Mea”), and modern composers Matthew Brown, Kenneth Leighton, Ivo Antognini, Eric Whitacre, and Leo Sowerby. This is a concert that will stir the heart, mind, and soul. Saturday, June 14, 4:00 p.m.
Sunday, June 29, 5:00 p.m.
Saturday, July 26, 4:00 p.m.
Saturday, August 16, 4:00 p.m.
You’re in for a surprise and a real treat on Saturday, August 16, 4:00 p.m. when the Allant Piano Trio — with Korean artists Beth Nam (piano), Anna Park (violin), and Alina Lim (cello) — make their Beacon Hill debut, (coming on the heels of their Carnegie Hall debut in February). These young instrumentalists, each with extensive and distinguished careers in chamber music, formed their trio at The Julliard School in 2010. They have received a long list of impressive awards and prizes (which you can learn about on their website). 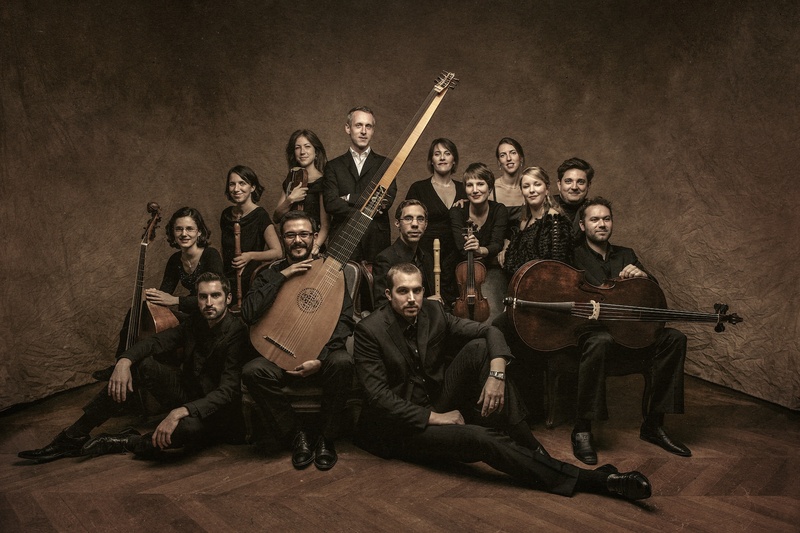 Based at Corpus Christi Church in Manhattan, Parthenia is a dynamic ensemble exploring the rich repertory for viols from Tudor England to the court of Versailles and beyond. 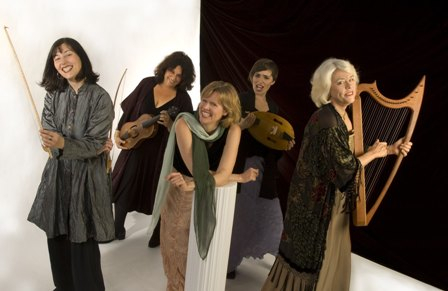 The group has collaborated regularly with the world’s foremost early music specialists, and has been featured in prestigious festivals and series worldwide. 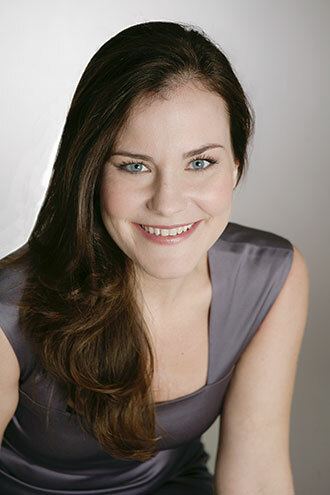 Julianne Baird has been called “one of the most extraordinary voices in the service of early music this generation has produced.” She has over 100 recordings to her credit. On June 22, 4:00 p.m., the vocal ensemble, Antioch, directed by Joshua Copeland, will do a varied program of sacred (Sweelinck, Bruckner Alice Parker’s arr. 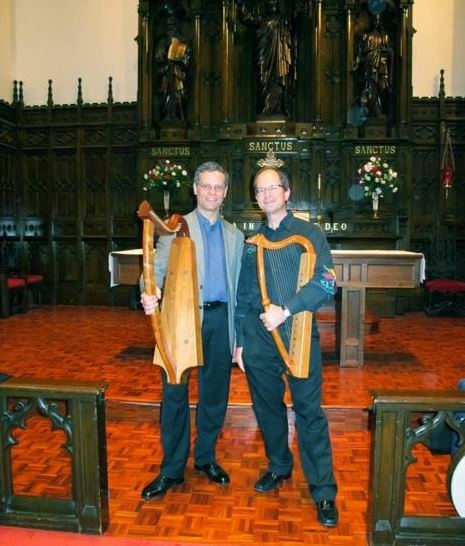 of “Hark, I Hear the Harps Eternal”) and secular songs, from Monteverdi and Gesualdo to contemporaries Eric Whitacre (“the city and the sea”) and Matthew Brown (“though love be a day”). 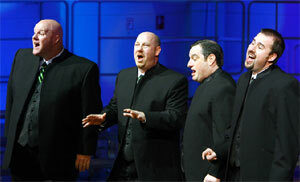 Now in its sixteenth year of professional music-making with a core group of 12 of New York metropolitan area’s finest singers, Antioch has gained a reputation for its pitch-perfect clarity of tone and intonation. In 2008, the group won first-place honors in the highly prestigious Tolosa International Choral competition in Spain, establishing them among the top rank of professional choirs in the world. Saturday, July 7, 4:00 p.m.
Sunday, July 15, 5:00 p.m.
TAKE NOTE, this concert is scheduled on Sunday, at 5:00 p.m.! 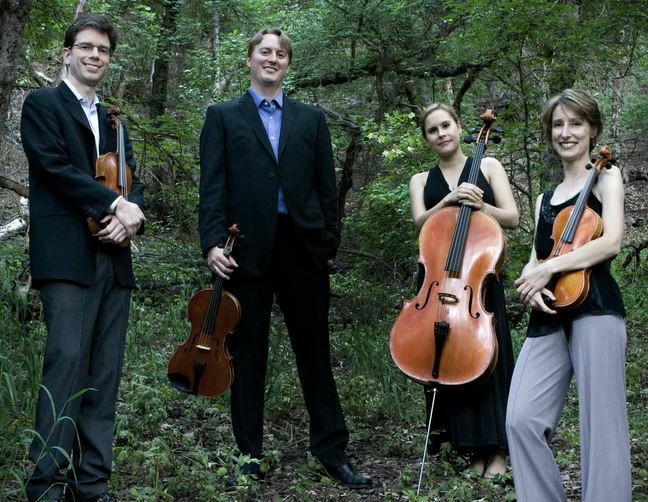 Saturday, August 4, 4:00 p.m.
TENET performed in our 2010 series, and we are happy to have them back for a concert that will be a real feast for our ears. Under the able direction of soprano Jolle Greenleaf, this mixed vocal quintet (with soprano Molly Quinn, alto Virginia Warnken, tenor Marc Molomot, bass Charles Evans, with lutenist Hank Heijink) will do a program drawn mostly from their latest CD that features a rich variety of musical styles from Monteverdi madrigals to spirituals (including one of my favorites “His Eye is on the Sparrow”). 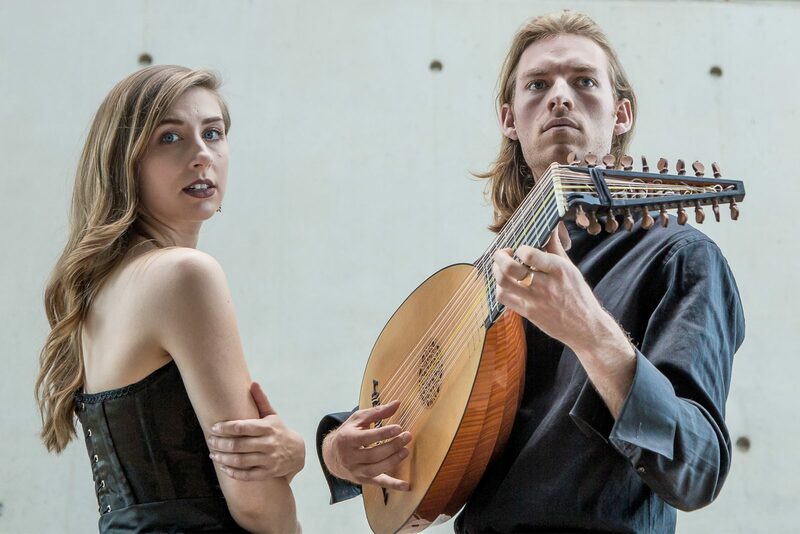 TENET has become a major force in NYC Early music circles, and I can assure you that you will not be disappointed when you hear them sing in our intimate setting. For bios and musical selections go to www.TENETnyc.com. 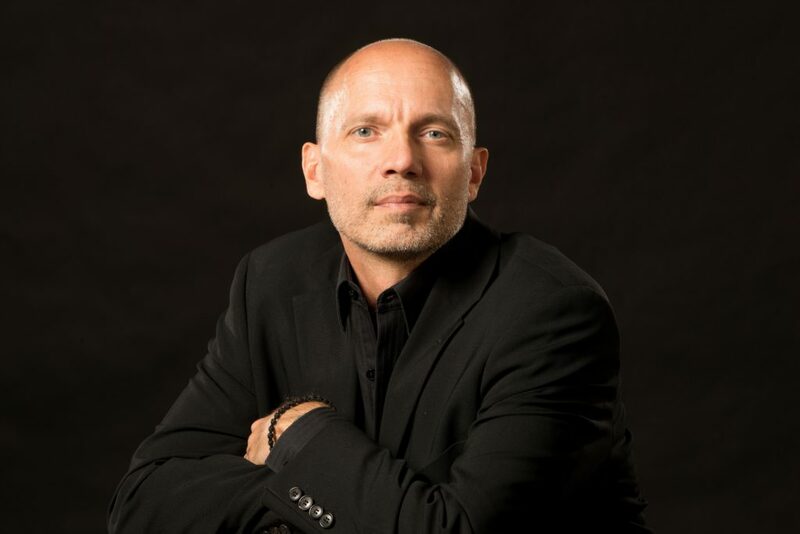 Sunday, June 3, 4:00 & 7:00 p.m.
We welcome back Vocal Spectrum, with amazing tenor Tim Waurick, lead Eric Dalbey, baritone Jonny Moroni, and bass Chris Hallem, for another double concert (this one on a Sunday). It was a thrill last season to experience at close range their musical acrobatics and beautiful arrangements of old and new favorites: “Good Vibrations,” “Bring Him Home,” “It is Well With My Soul.” Winners of the international barbershop quartet competition (2006) and collegiate quartet champions (2004), VS continues to be the premier attraction in the barbershop world. Both performances were done to a full house last year, so make your reservations early. Saturday, June 9, 4:00 p.m. This New York-based ensemble of four male voices (Geoffrey Williams, Steven Wilson, Christopher Herbert, Craig Phillips), almost overnight, has become one of the most sought after in their field of classical ensembles of a new generation. Their interpretations of the Early music repertoire are so fresh and lively that it is hard to distinguish the early from the modern compositions. The precision and purity of their blend, tuning, and ensemble singing is unequaled. The program this year will include an unusual selection of madrigals from Italy, France, and England, as well as a newly commissioned work, “Missa Charles Darwin” by Smith College composer Gregory Brown, which melds the musical architecture of the traditional Catholic Mass with the fundamentally secular texts of Darwin. (The composer will be in attendance at the concert.) See “Programs” for the full program. 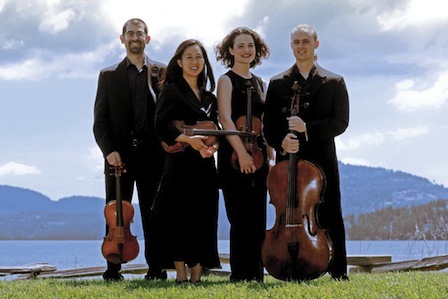 Parthenia is a New York-based quartet of four viols performing with tenor vocalist Ryland Angel and lutenist Daniel Swenberg. This unique ensemble, brought together for our concert, will do “A Renaissance Songbook,”—an intimate collection of early European art songs that leads you through the private chambers of Renaissance life and love. Parthenia has collaborated with the world’s foremost early music vocalists and ensembles, and our concert is no exception. 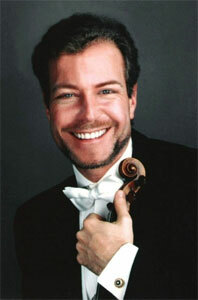 Tenor/countertenor Ryland Angel has performed a wide variety of musical styles in major venues around the world. The concert program will include Purcell’s beautiful “Evening Hymn” for voice and viols, and the Scottish hymn “Our Father God Celestial”(The Lord’s Prayer). For bios and recent CDs go to www.parthenia.org . Saturday, July 9, 4:00 p.m. This New York-based ensemble of four male voices will make a return visit for what is sure to be another mesmerizing concert. Under the skilled leadership of Geoffrey Williams, this group delivers a dynamic performance of sacred and secular music in a wide range of styles from Renaissance to contemporary. As we discovered last season, the purity and precision of their sound can transport the listener into another realm. The program this year will be based upon the “Song of Songs.” Don’t miss this group, as they are fast becoming one of the finest classical ensembles of a new generation. Learn more at www.newyorkpolyphony.com . Saturday, July 16, 4:30 & 7:00 p.m.
We are doing BARBERSHOP again! this year with another international champion quartet—Vocal Spectrum with the amazing tenor Tim Waurick, lead Eric Dalbey, baritone Jonny Moroni, and bass Chris Hallem doing old and new songs including “Good Vibrations,” “Bring Him Home,” “This Ole House,” “On the Street Where You Live,” and some gospel songs you haven’t heard them do. Last summer’s concert by Crossroads convinced any who may have had doubts that barbershop is a serious, sophisticated style of music. 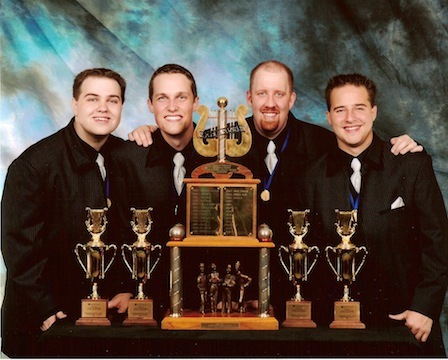 And Vocal Spectrum is the premier attraction in the barbershop circuit, having won the international barbershop quartet competition in 2006, and the collegiate quartet contest in 2004. Because of the popularity of the group, we are offering two concerts this year, at 4:30 & 7:00 p.m. Make your reservations early; there is limited seating (70 seats), and once our concert room is full, it is full. Bios and musical selections at www.vocalspectrum.com . For this concert only, we invite you to bring a picnic lunch to enjoy down by our beautiful lake anytime after 1:00 p.m. (before or after the concert you attend). Sunday, July 31, 5:00 p.m.
TAKE NOTE! this is the only concert scheduled on Sunday, (at 5:00 p.m.)! Now in their tenth season, these four young instrumentalists—currently Artists-in-residence at Harvard University and University of Nebraska-Lincoln—have established themselves as among America’s most respected ensembles, lauded for their “highly virtuosic, edge-of-the-seat playing” (The Boston Globe). The Chiara Quartet—Rebecca Fischer violin, Julie Yoon violin, Jonah Sirota viola, and Gregory Beaver cello—is coming back to our series after a stirring concert last summer that left all of us overwhelmed by their vibrant interpretations of the classical repertoire and modern compositions, some written especially for them. And this summer we will have another creative program with fresh works by new composers. 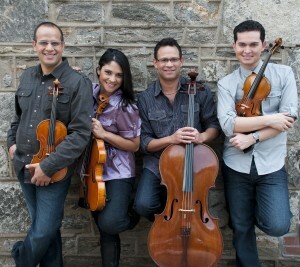 Discover more at www.chiaraquartet.net . Saturday, May 15, 3:00 p.m.
Saturday, July 10, 4:00 p.m.
Sunday, July 18, 5:00 p.m.
Saturday, August 21, 4:00 p.m.
Saturday, August 28, 4:00 p.m. This talented trio, assembled especially for our concerts, return to do another rich and varied program of classical and popular selections from Bach to Gershwin to musical and movie classics. Simply put, they won our hearts last summer. Sunday, December 26, 3:00 p.m.